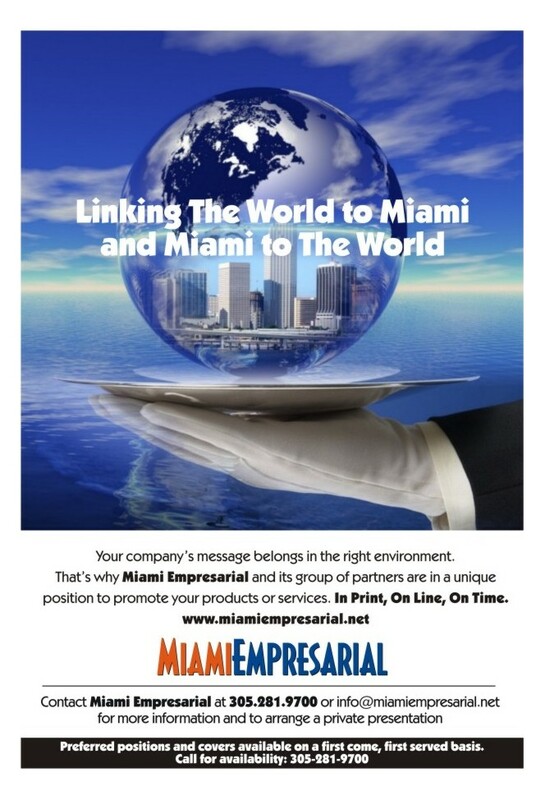 • Who What When Where & How: TotalBank Promotes Business Development Officers – Miami Empresarial Magazine: The Business Pulse of South Florida. TotalBank has promoted three individuals to Business Banking Development Officer: Frank Hermosa, Alvaro Cosculluela and Jacqueline Modia. In their new positions, they will be responsible for sales, business development, and the generating of leads for their respective expanding markets. Frank Hermosa, most recently a Banking Officer and Senior Relationship Banker, has also been promoted to Assistant Vice President as well as Business Banking Development Officer. He has more than 12 years of sales and business development experience, and will be responsible for the Coral Way, Bird Road, Red Sunset and Coral Gables Banking Centers, and the 19th Street drive-thru location. Hermosa holds a bachelor’s degree in business administration from Barry University. 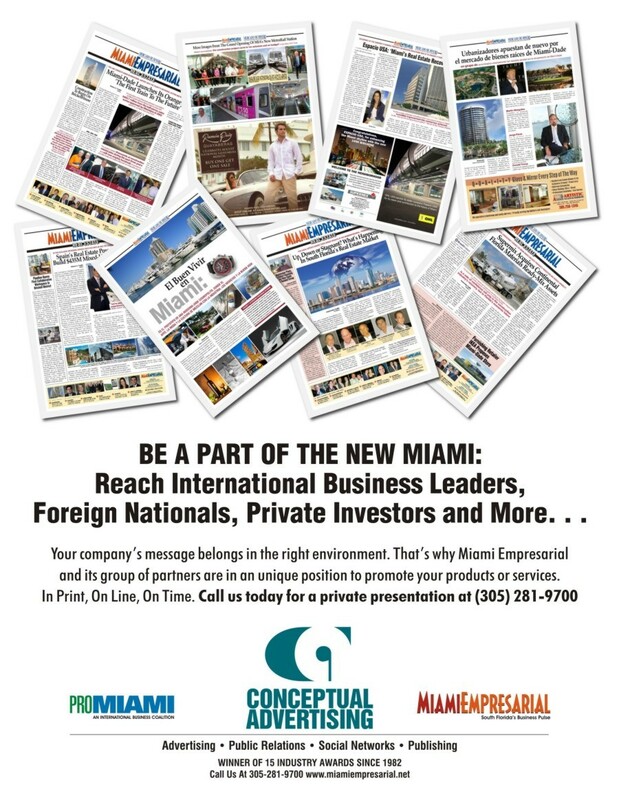 Also promoted to Business Banking Development Officer, Alvaro Cosculluela was hired by TotalBank in May 2012 as a Banking Officer and Senior Relationship Banker for its Doral Banking Center. Cosculluela will continue in Doral, servicing the needs of the existing Banking Center and two new locations in the area set to open this year. He earned a master’s degree in business administration from Florida International University, and a bachelor’s degree from the University of Florida. Most recently a Banking Officer and Sales Director for TotalBank’s Medley Banking Center, Jacqueline Modia is the Hialeah and Medley Banking Centers newest Business Banking Development Officer. She has more than 10 years of banking experience and has worked for financial institutions such as BankUnited and SunTrust Bank prior to joining TotalBank in March 2011. Modia earned a bachelor’s degree in business management from Nova Southeastern University, and holds a Florida Life, Health & Variable Annuity License. TotalBank is a leading integrated retail-commercial bank in South Florida with more than $2.3 billion in assets and 19 convenient locations throughout Miami-Dade County. Headquartered in Miami, TotalBank has served the South Florida community for 38 years, offering a broad range of domestic and international financial services to corporations, small businesses and individual consumers. The bank offers superior customer service focused on meeting the financial needs of customers while earning their confidence and loyalty. A member of GrupoBanco Popular Español, with more than $230 billion in assets and 2,700 branches, TotalBank is strengthened by its parent, one of the largest banking groups in Spain. More information can be found at www.totalbank.com.